Great Escape Classic Car Hire has expanded its popular Yorkshire fleet with the additional of two iconic British sports cars. 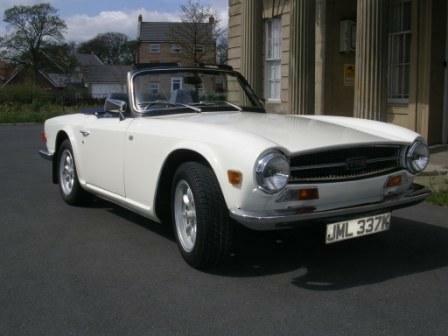 The two Old English White Triumph convertibles - a TR6 and a Stag - are available to hire on a daily, weekly or weekend basis. The Triumph Stag and Triumph TR6 were very popular in the 1970s and remain sought after open top classics today. Both are perfect for a day or weekend away enjoying the stunning scenery and spectacular roads of the Yorkshire Moors, Dales and coast. The new Great Escape Triumph Stag to hire in Yorkshire is a 1974 car finished in white with a tan leather interior and 3 litre V8 engine that emits a delicious burble. It is a full four seater convertible and is fitted with an automatic gearbox. The Triumph TR6 for hire in Yorkshire is an elegant 2 seater convertible with a manual gearbox and a 2.5 litre straight six engine. "These two Triumph sports cars are in superb condition and ideal for a tour of the British countryside," says Graham Eason of Great Escape. "The TR6 is the perfect getaway car for 2 while the Stag provides open top wind in the hair fun for friends and family too." 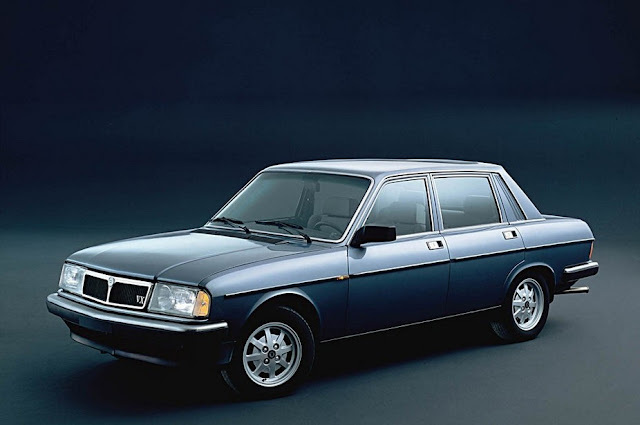 The new cars are available to hire backed by Great Escape Classic Car Hire's transparent pricing package, which includes full 24 hour for every day booked, unlimited mileage, comprehensive insurance and full AA breakdown cover nationwide. 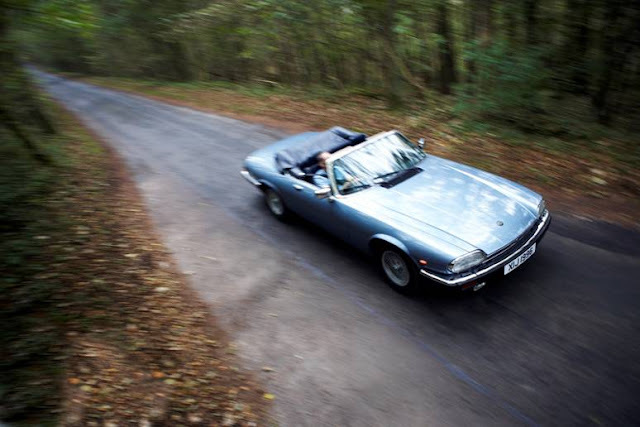 Prices start competitively at just £175 for the TR6 and £195 for the Stag. 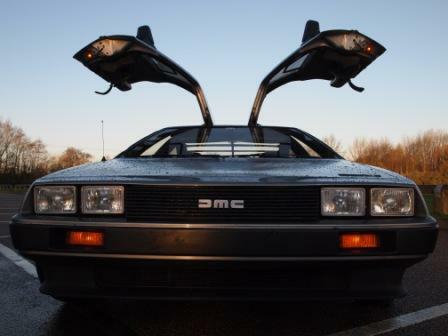 Great Escape Classic Car Hire is the UK's largest provider of classic and vintage sports cars for self drive rental. The company has a fleet of 50 classic cars based at 5 sites in Lincolnshire, Yorkshire, Shropshire, Suffolk and Worcestershire. For more details call 01527 893733 or visit http://www.greatescapecars.co.uk/.